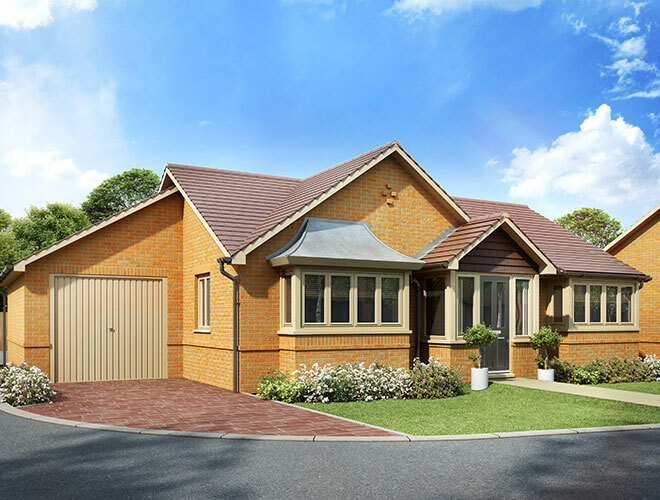 2 bedroom detached bungalow with single garage fronting onto an existing quiet residential close. 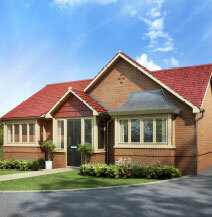 2 bedroom detached bungalow, benefitting from a large corner position fronting onto an existing quiet residential close. 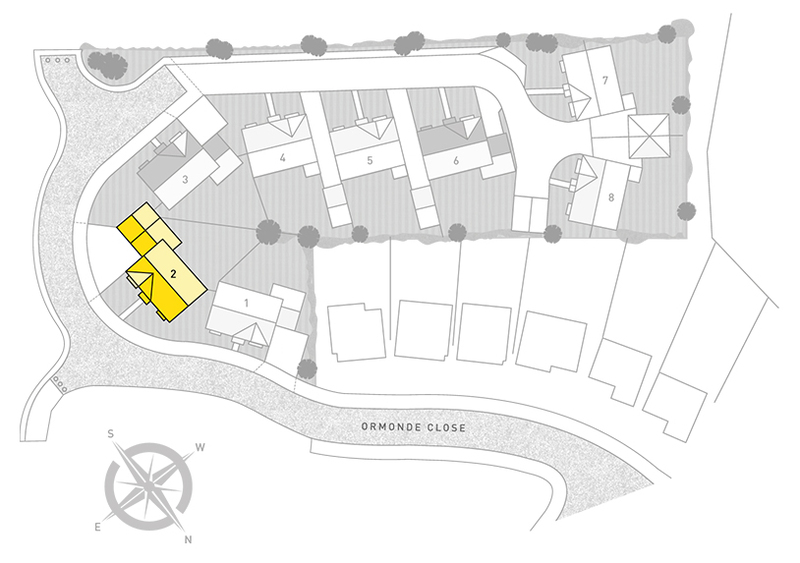 With a double garage and a block paved drive with standing for 2 cars. 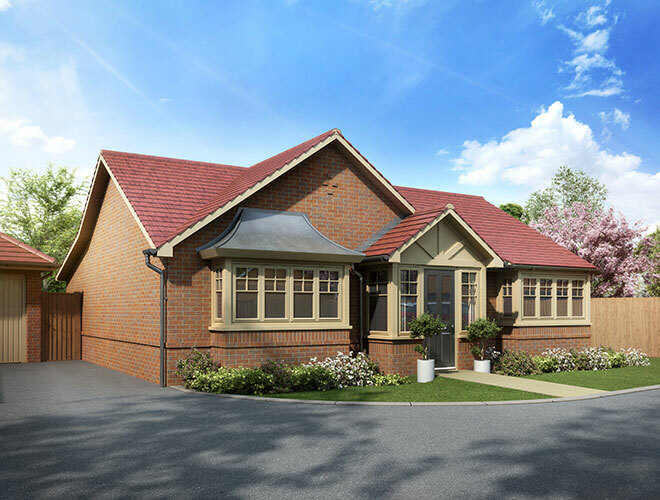 2 bedroom detached bungalow, benefitting from a large corner position fronting on to an existing quiet residential close. 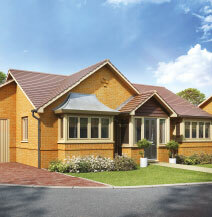 This attractive detached bungalow has a single garage and block paved drive. 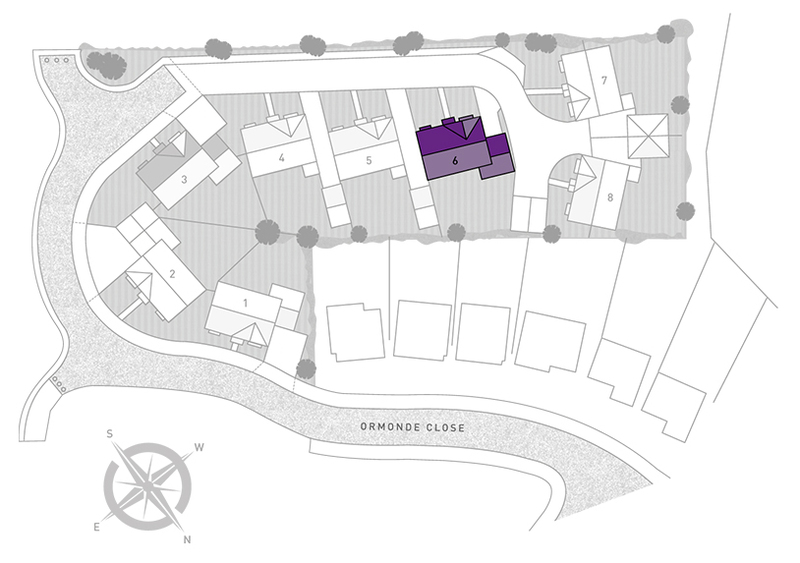 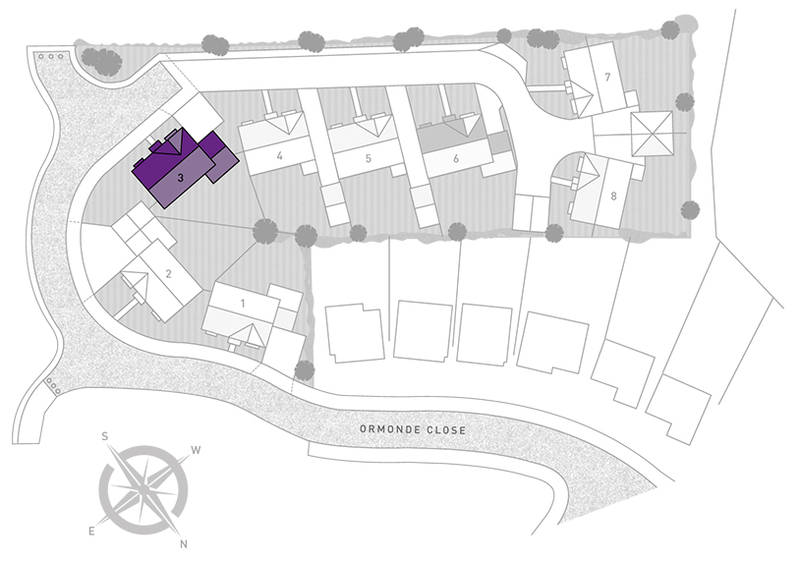 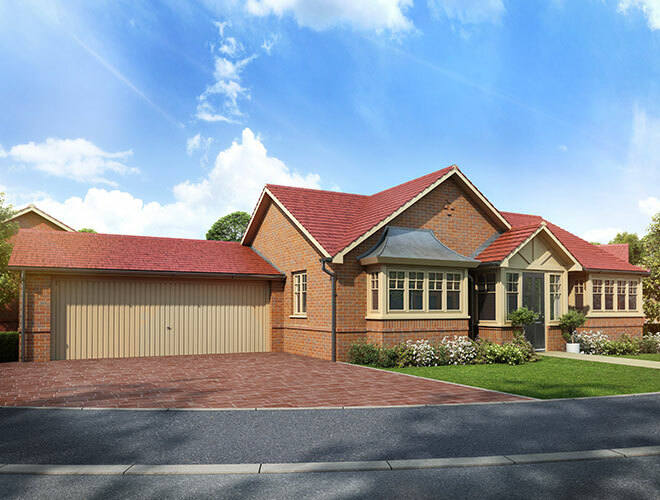 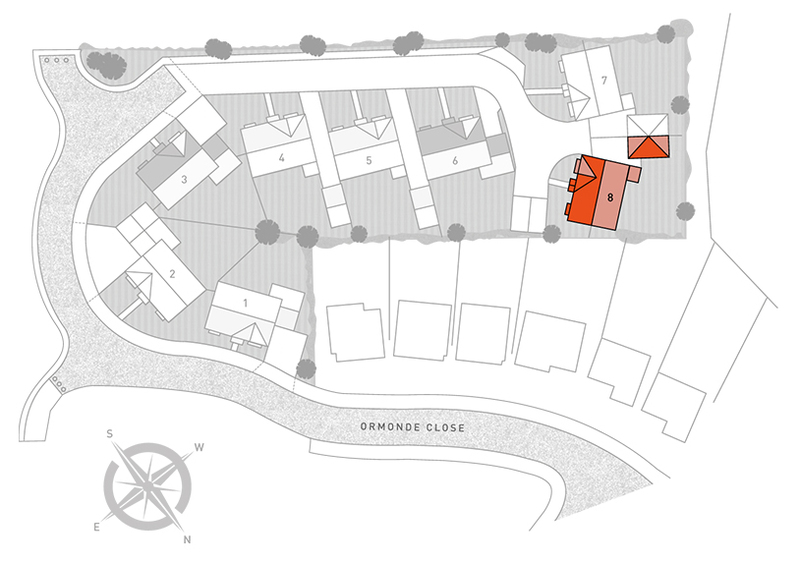 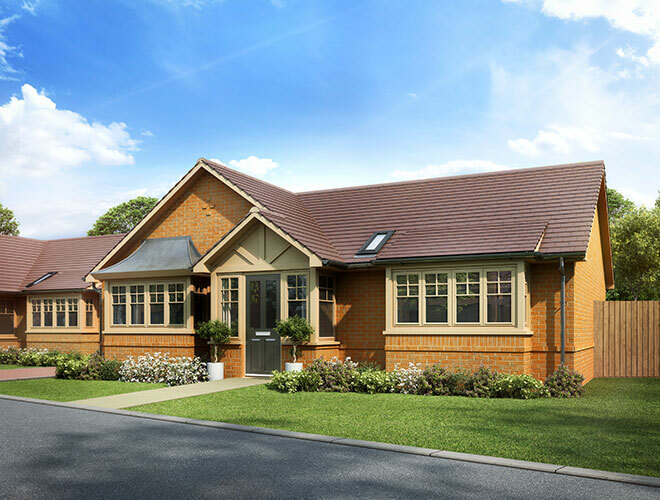 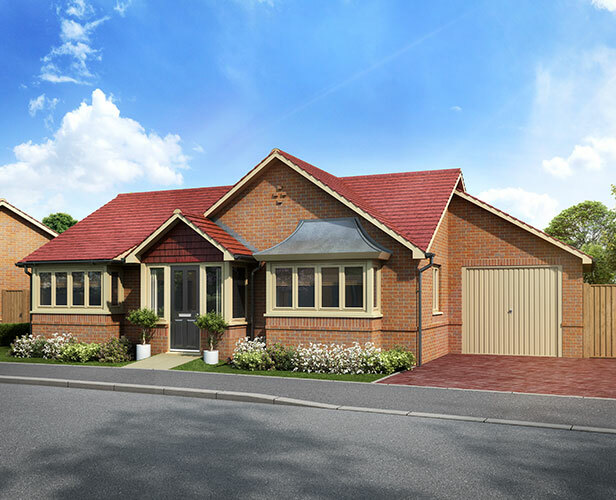 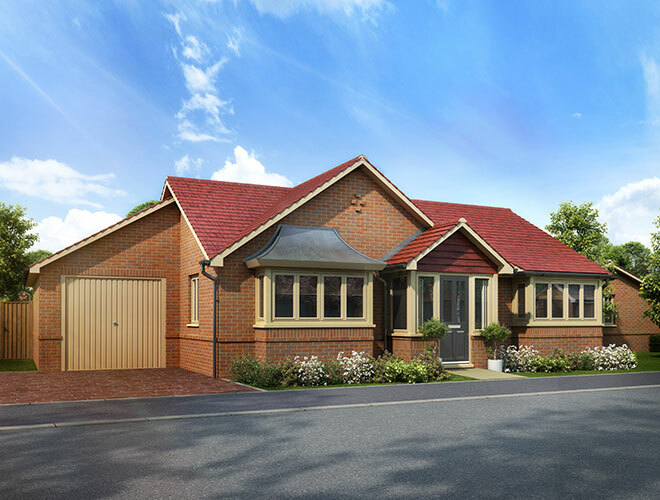 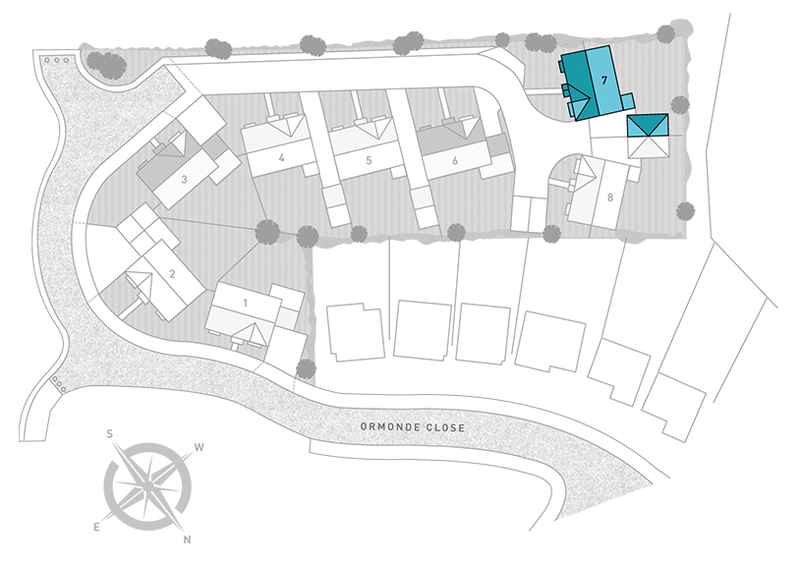 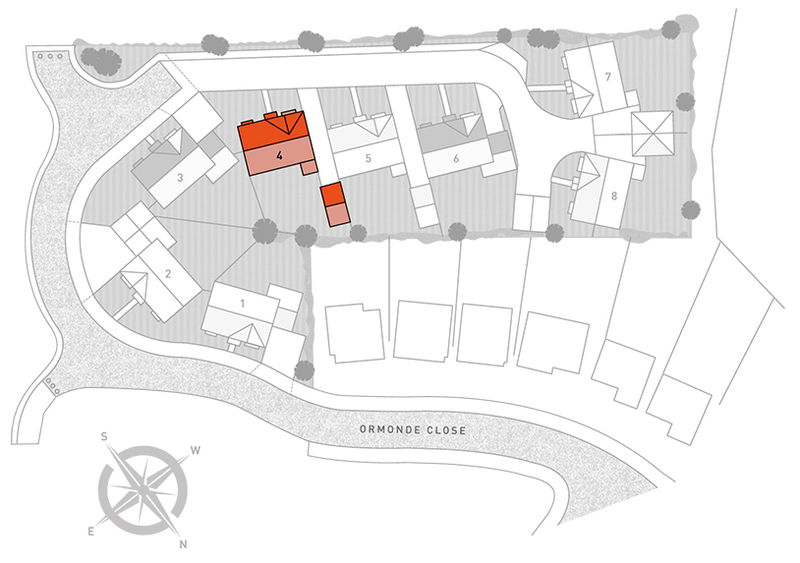 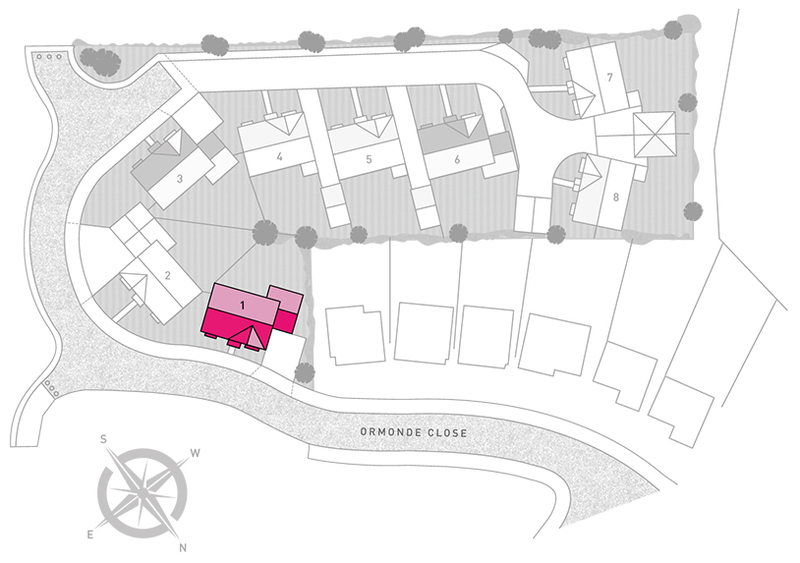 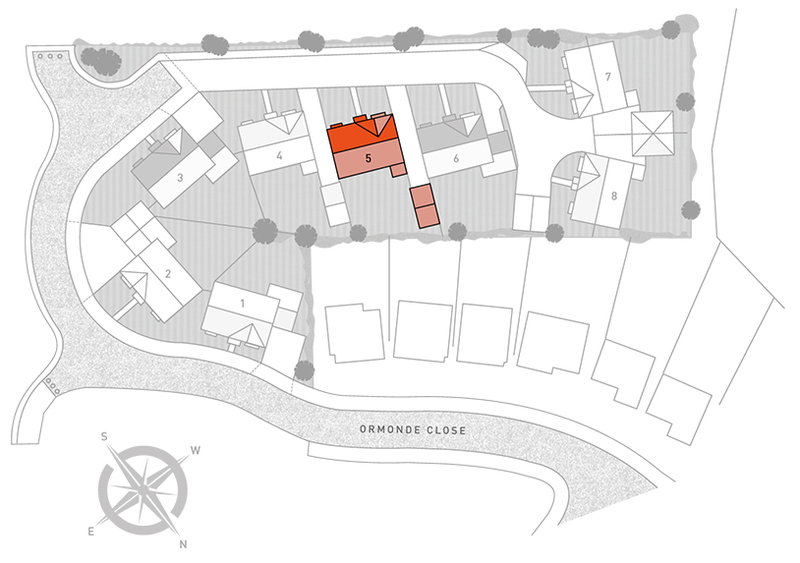 2 bedroom bungalow occupying the entrance to this private drive of only 5 new bungalows. 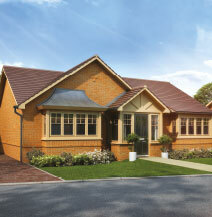 With a single detached garage and long block paved drive. 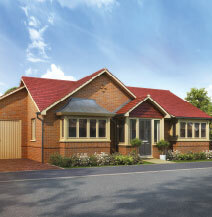 2 bedroom detached bungalow situated in a private drive of only 5 new bungalows. 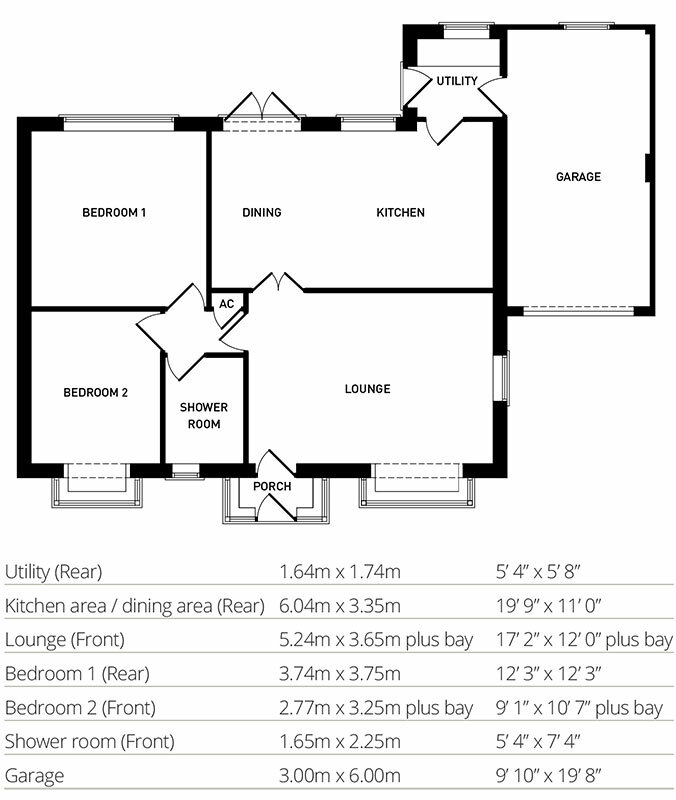 With single detached garage to the side and a long block paved drive. 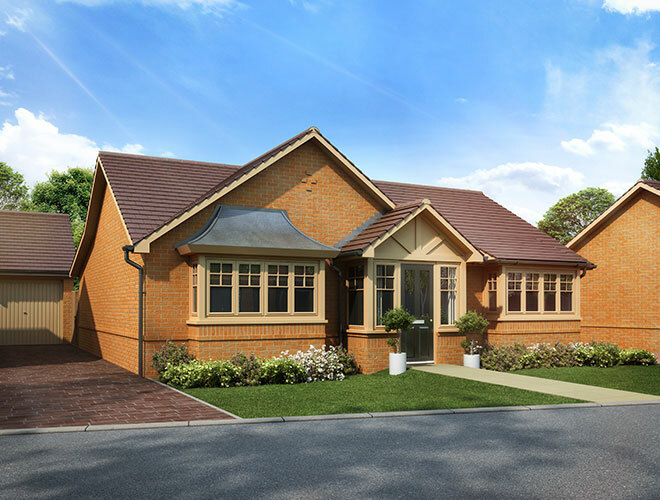 2 bedroom bungalow situated in a private drive of only 5 new bungalows. 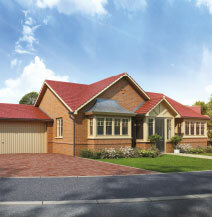 With single integral garage and block paved drive. 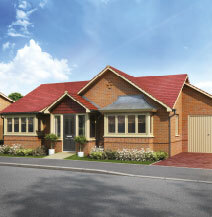 2 bedroom bungalow situated in an excellent position looking down this private drive of only 5 new bungalows. 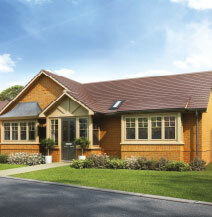 With detached single garage and block paved drive. 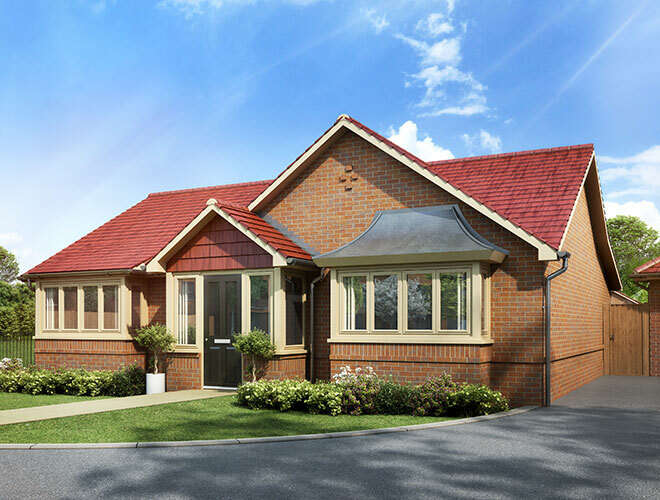 2 bedroom bungalow quietly located at the end of this private drive of only 5 new bungalows. 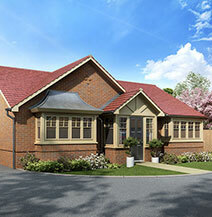 With a single detached garage and block paved drive.